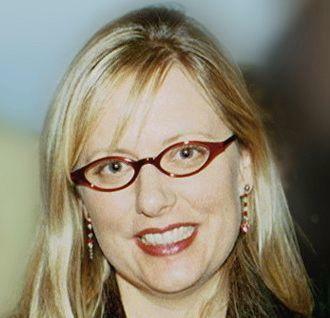 I'm a social media marketer, writer, PR pro, & award-winning Tweeter. I run a business (BigDealPR.com), teach social media marketing at Portland State, do a fair amount of social media training/speaking and lead Social Media Club Portland. 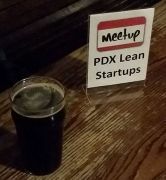 The Portland, Oregon Lean Startup Circle Meetup. The number one reason that Startups fail is lack of customers (~90%), not product development failure (~10%). The Lean Startup is an approach that attempts to acknowledge this and create startup success. We are PDX startup entrepreneurs who are passionate about developing customers and markets for our products in a disciplined, iterative, and measured way. We share our thoughts and experiences with the application of Customer Development, Lean Thinking, Lean/Agile Software Development, Open Source Software, and Cloud Computing as it applies to startups and new products.